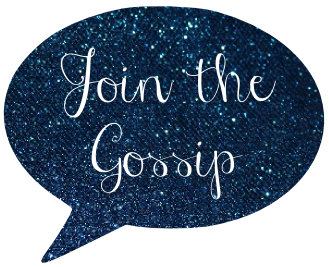 Join The Gossip: MAC Hello Kitty Collection is Mild and Wild! MAC Hello Kitty Collection is Mild and Wild! 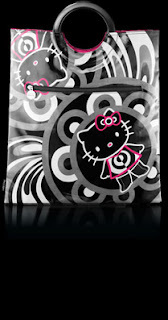 Finally, the day has arrived...well a few days ago...The MAC Hello Kitty collection is available! I have been waiting for this moment for like 6 months! The products are pretty cute, but don't really pack the punch that I thought they would. That doesn't mean that I am not going to purchase some items. I am probably going to go with some lipgloss. There are two parts to the collection: Mild and Wild, both of which provide staple MAC items. There are also accessories, but they are pretty overpriced, in my opinion. For example, the tote to the side costs $45. It's adorable, but ouch! I tend to get good use out of items like eye shadows and lipglosses so I feel that those are the smartest buys, especially with this economy. Speaking of eye shadows, I do like the eyeshadow compact, but the colors included either aren't my fav. or I already have them. A few items have sold out, but most are still available. I would say you should buy whatever you want this weekend, before others shoppers do. So what do you all think? Are you going to purchase anything from this collection? Win Foundation From Daniel Chinchilla Cosmetics!